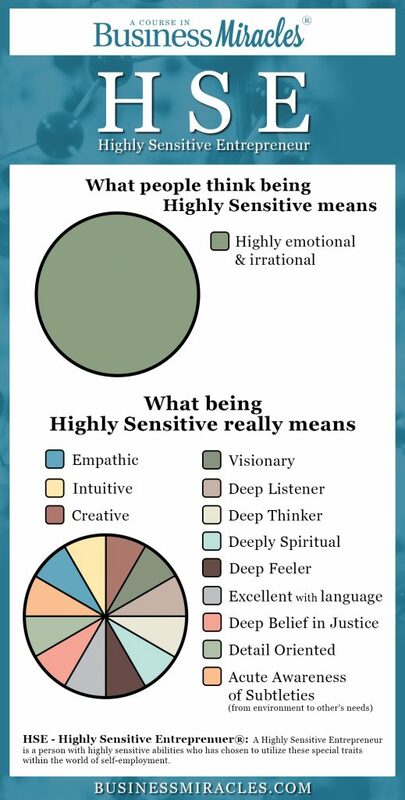 This is A Course In Business Miracles episode 38, What It Means To Be A Highly Sensitive Entrepreneur (HSE), Part 1 of 2. 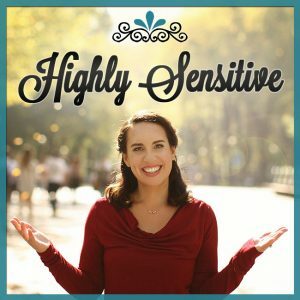 In the next two episodes, I will address the emotional side of being a Highly Sensitive Entrepreneur, and how a core practice, such as setting intentions, will support you. 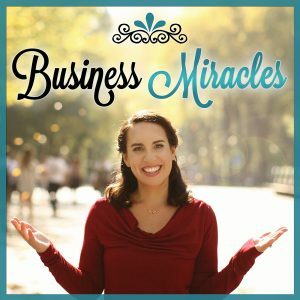 Listen in to learn the benefits for Highly Sensitive Entrepreneurs in owning their own business, and the importance of setting intentions and waiting for your path to reveal itself.